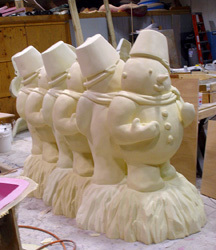 These snowmen were sculpted by Constructive Display. 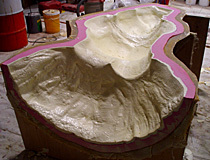 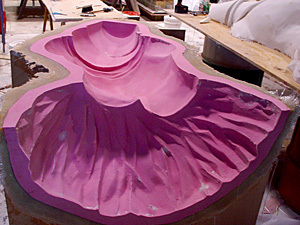 Molds were made by Beyond Design Inc. 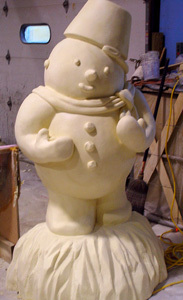 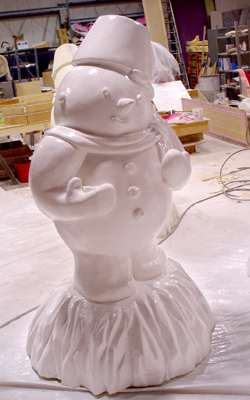 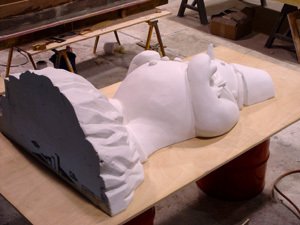 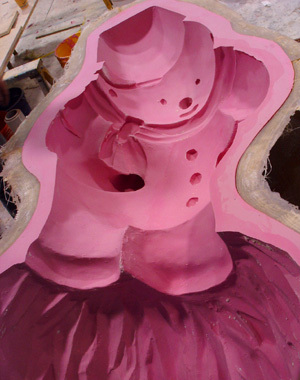 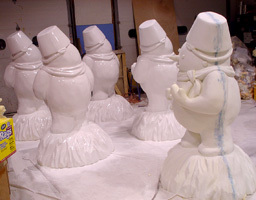 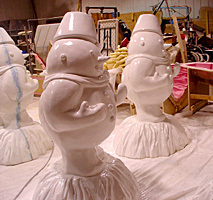 The snowmen were cast in high density urethane foam and sprayed with a white finish. 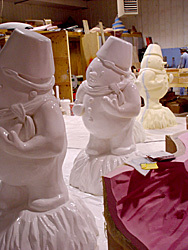 The snowmen were used for retail displays for Apple iPods around the world.